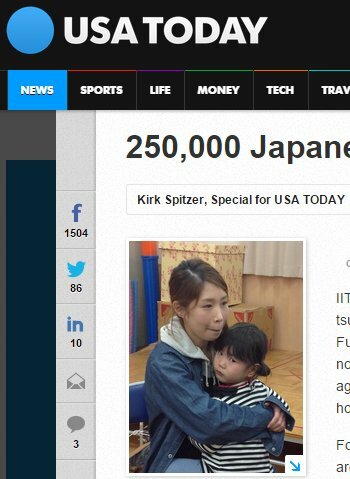 IITATE, Japan ? When a massive earthquake and tsunami triggered a meltdown at the nearby Fukushima Dai-ichi nuclear plant, Yumi Kanno did not hesitate. She grabbed her 2-year-old son and aging in-laws and fled to her parents’ house two hours away. Four years later, Kanno and her extended family are still unable to return to this once-thriving village ? and it appears likely they never will.